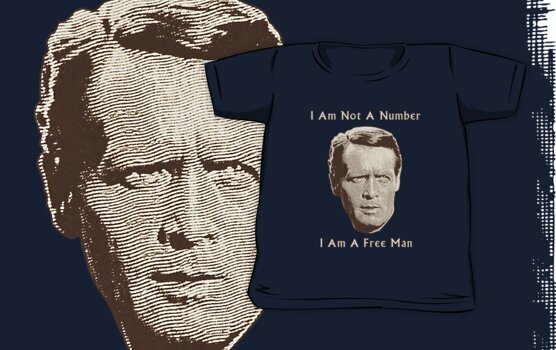 Anyone who knows about the 1960s cult UK drama series, The Prisoner, will recall the repeated claim by the protagonist that he is not a number. The theme of the programme was the clash between individualism and collectivism, a dichotomy that occurred to me while considering the way some producers choose to stand outside their regional appellation system. Viewed from one angle, appellations, denominations and regional designations of one kind or another seem to be the natural state of the wine world. In Europe, new regions and sub-regions seem to be given official recognition almost every week. But the picture is hardly different in the New World. Nudge an Australian winemaker and his Pavlovian response will probably be “We need a much greater focus on regionality”. Across the Southern Hemisphere and the Americas, vineyards are being graced with brand new appellations of some kind. Now, experts and enthusiasts will claim that they can always appreciate the difference in taste between two bottles of AC Bordeaux or DO Rioja but, whatever Jamie Goode may think, regionally designated wines like these are undeniably sold as commodities. There are published bulk prices for them and a glance at the website of Global Wines & Spirits reveals how tenders for “Pinot Noir from Burgundy for China” sit alongside “White Generic Wine in bulk needed for Italy“. In fact, and this is possibly an indigestible suggestion, I’d argue that choosing to fall within an appellation actually raises the risk of being treated as a commodity, for the simple reason that to do so is to put oneself within a fungible group. Outside the cosy world of wine, it is interesting how successful producers strive to separate themselves from categories in which others might want to place them. You don’t find Apple describing its iPhone as a smartphone or its iPad as a tablet. L’Oreal makes hair colourant, not hair dye; Baileys is “Irish Cream”, not a “cream liqueur”, Martini prefers to be thought of as “the world’s most beautiful drink” than as a vermouth… I could go on. 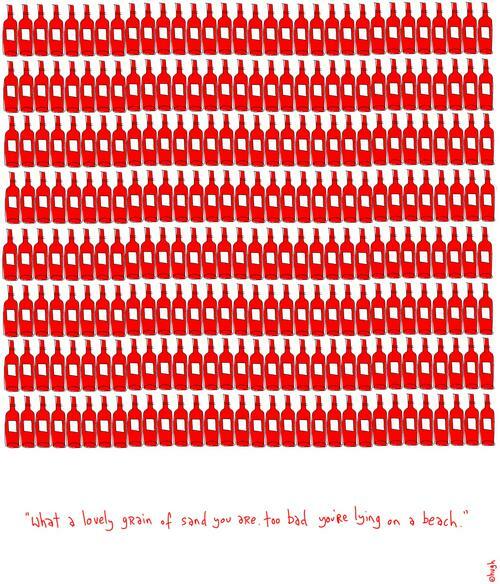 What matters is who makes the wine. The winemaker, or the “brand”, depending on how you look at it. We agree 100%. But just take a look at the labels on the shelf and see how hard it is to find the name of the maker. Especially in traditional Europe. Interesting post. I'm a long-term fan of Hugh's as well. While I agree in concept that individuality is key, I question whether eschewing labels of any sort makes sense. If so, Natural, Organic, Bio-D, Etna, Ribeira Sacra and on and on ….while all true at some level of the wine are false indicators. I'm not disagreeing with you. Great winemakers like Fulvio Bressan or Eric Texier transcend the labels of how they make wine and where but consumers need labels to find and understand remember them by. These words, including the regions are layers of texture that both help create an understanding and also help the consumer find what they like and discover what they might like. I'm a believer that, especially in a web based world, we need filters to help discover great wines with. They are not the complete identity but helpful clues to discover them that the best of the best, rise above. it's not a question of eschewing “labels” (=markings such as organic, appellations, or the like). It's a question of acknowledging what they stand for. “Appellation” does not necessarily stand for quality but for “following appellation rules”. “Organic” does not stand for quality either, nor necessarily for environmentally friendly, but for “following organic rules”. Yes, it's a filter, that can help the consumer, but it is also a filter that can deceive. And it is certainly not a sufficient qualifier for good wines. I think we all agree here. I'm NOT saying that Chablis producers should remove Chablis from their labels. What i am saying is that the clever people will be like Leroy, for whom, the appellation (and biodynamic status etc) are secondary/tertiary. So I'd buy a Leroy Bourgogne Rouge in preference to some negociants' Grand Cru. Top Bordeaux are a good example: how many people could name which communes some well-known chateaux are situated? Do all Pingus buyers know which part of Spain it comes from? I think your last few posts regarding appellations have been thought provoking and quite good. It struck me that perhaps the idea of terroir too only becomes meaningful when we talk about those terroirs that are transcendent. Otherwise – isn't it really just a synonym for different? I entirely agree. The trouble is that the people with genuinely transcendent terroirs have least reason to talk about them. It's a bit like class; if you have it you don't need to talk about it. So, one could simply call a wine from an appellation: a geographic commodity? If we accept that there's no shame in that, let's find out how consumers perceive said commodities!